When we receive enquires for luxury villas, the first and most popular request is for a villa with a swimming pool. People like the idea of being able to cool off in the pool. Some people though, such as myself, are unable to sit around the pool all day and like to be active. One of my requests for when I’m looking to book my summer holiday is to have a luxury villa with a tennis court. Here are my picks of the best European villas with tennis courts. Mallorca or Majorca, whichever way you are inclined, is a sun-kissed island based off the coast of Spain. With some of the hottest weather patterns in Europe it is clear to see how this has become a favourite destination for luxury villa holidays for families and friends alike. During the peak summer months temperatures can soar to above 30 °C with an average climate of approximately 24 – 25 °C throughout July and August. 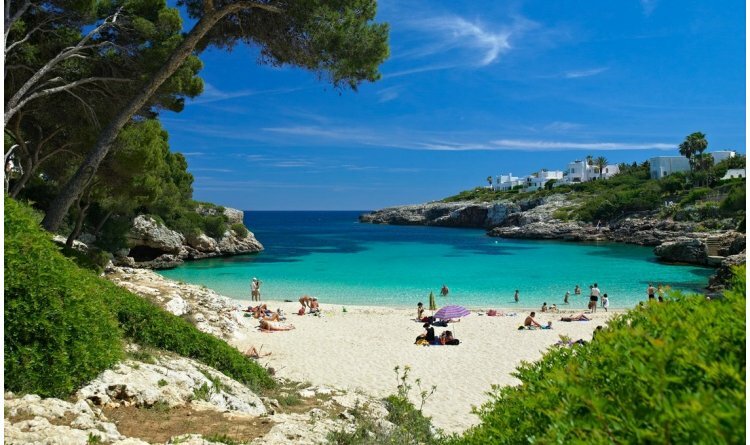 Now that the summer season is steadily creeping up on us, I wanted to give you my personal recommendations on which beaches to visit on this beautiful island for your next luxury villa holiday in Majorca.